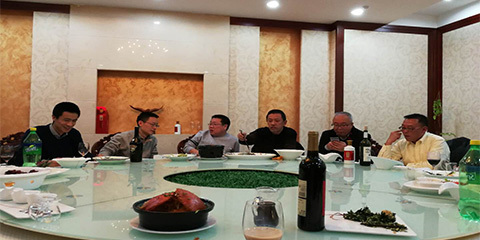 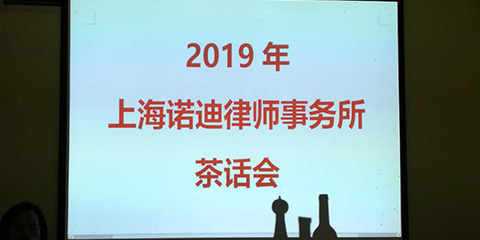 On January 23, 2019, Shanghai Nuo Di Law Firm successfully held the 2019 Annual Meeting. 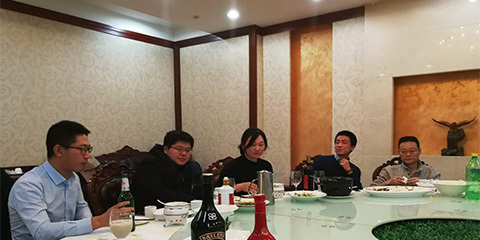 At the meeting, everyone spoke freely, made a full summary of their respective legal businesses in 2018, and made a prospect and expectation for 2019. 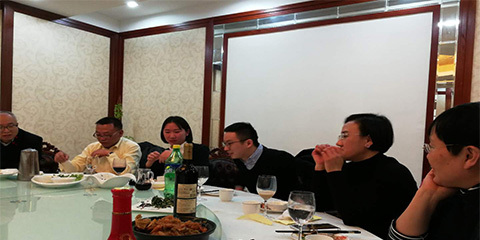 Finally, we showed our talents, such as Mongolia's Khoomei(Overtone singing, also known as overtone chanting, or harmonic singing, which is a magical art of singing created by Mongolians and regarded as an intangible cultural heritage), Yangzhou’s Ditty, Cantonese and Japanese songs, etc. 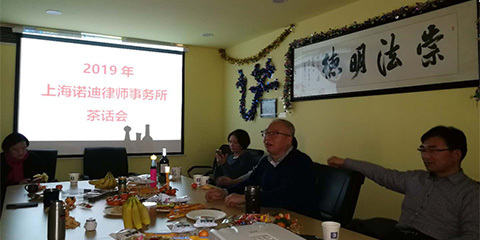 Shanghai Nuo Di Law Firm wishes everyone has a good health and everything goes well in the New Year!